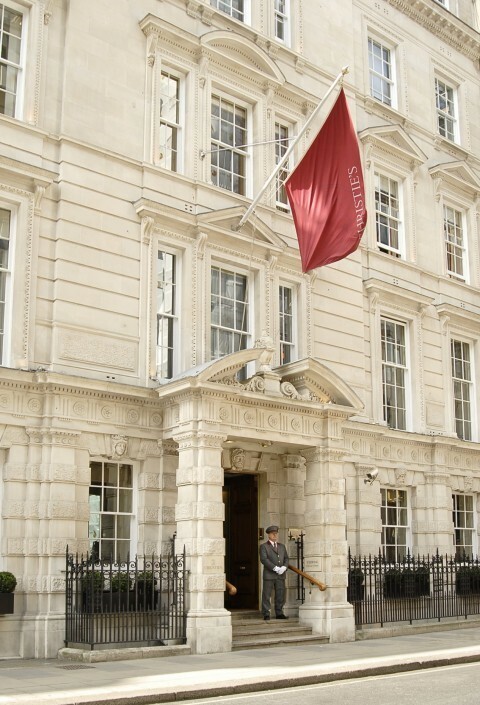 Between the 2nd and 13th of September 2013 I was lucky enough to be offered a place to do two weeks’ work experience a Christie’s in London in their Old Master’s department. When I arrived on the first day I was given an introductory tour of the main areas of the building along with the 15 or so other people who were starting work that day as well. We were shown the main auction rooms and galleries at the front of house and then were taken to look at the warehouses and photography rooms at the back. This whistle stop tour of the most important areas of the building was quite overwhelming and left me with the thought that I would be spending half my time there just trying to find my way around. Once in the Old Master’s office it did not take me long to get a sense of the international scale that Christie’s works on. Each of the four specialists in the vicinity of my desk was talking to clients and other offices in a variety of different languages: most of them were able to speak more than two languages fluently and confidently. Each day I was assigned tasks by the graduate interns who had received them from the rest of the department, which meant every task was different. The work I mainly undertook revolved around administrative tasks, for example helping out with expense reports, and researching paintings for clients. The latter can often take a long time: while I was there we had to go through one particular client’s collection and help find the provenance of each piece. In fact, it took us two weeks and five people to go through this entire collection mainly because most of the time all we had to go on were photographs of the collection and very often we didn’t even have the title or artist of the paintings. In this situation we had to take the photograph to one of the specialists who would make an informed guess concerning the artist and then we would go to the Old Master’s library and look through every book they had on that particular artist to try and find any images that had compositional or stylistic similarities. Working with a relative lack of information meant it could be a very long process that occasionally turned up no positive results. For example one particular piece was an oil sketch of a man’s head tilted upwards which the client believed was a sketch from a copy of a painting by Rubens…this meant we had to go through all of Ruben’s work trying to find a figure with a similar head and at times felt like a history of art version of where’s Wally! On a few occasions we found ourselves needing a distraction from the books so we would visit the archives to look through sale records for the specialists, although this did mean navigating our way through the warren like corridors and going up and down the 119 stairs (another work experience girl and I counted) between the office and archives. 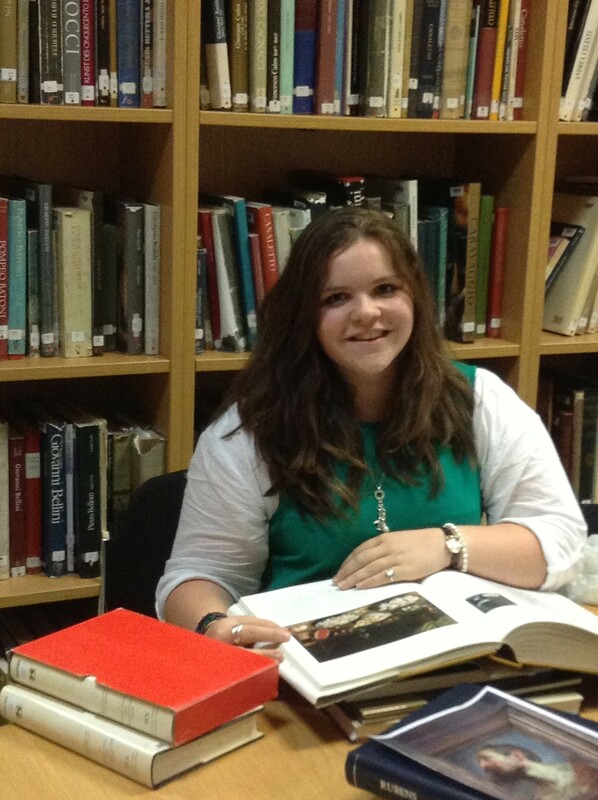 Me in the Old Master’s library doing research for a private collection. Apart from doing research and administrative tasks I was lucky enough to gain some hands on experience during the ‘hilling’ process. This involved examining works that had just been sent in, prior to a sale, to record any signatures, marks and damage on the front and any writing and stamps on the back as this was essential for helping prove the provenance and authenticity of the painting. During the second week of my placement the department was busy with setting up the auction of the collection of Professor Sir Albert Richardson, P.R.A, a celebrated collector, architect and President of the Royal Academy (1954-1956). The Old Master’s department was only involved in part of the auction as the 650 lots were made up of examples of Old Master and British paintings, British watercolours and architectural drawings, English and European furniture, sculpture and objects, garden statuary, books, clocks, musical instruments and Georgian costume. I was involved with the research of the Old Master’s pieces and I also helped out with writing up the labels for each piece. However, the most enjoyable part of helping out with the sale was the installation. There was very little time for the actual installation and with so many lots, the six rooms they were placed in were incredibly busy in the build up to the previews. 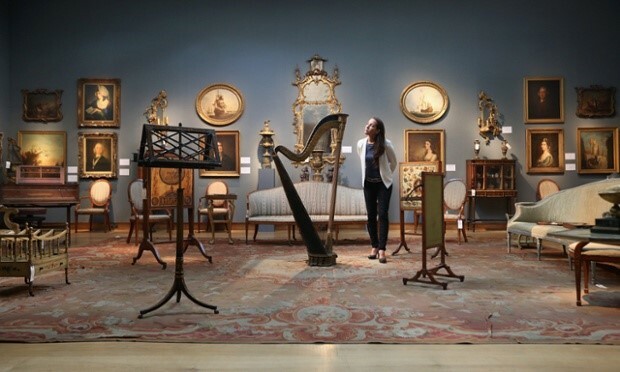 But we did manage to get everything up, whilst also triple checking everything was straight and labelled correctly and in the end the entire collection looked fantastic together and the sale total was over 4 million. The sale was a nice, yet manic, end to two weeks of hard work, research and countless stairs which really gave me an insight into the inner workings of an international auction house and gave me a quick education into the Old Master’s art market today. I would like to acknowledge the help that the University of Birmingham gave me in securing this great opportunity. I was only able to do the work experience placement after I was awarded a ‘UK Professional’ bursary by the University. This bursary is designed for people doing work experience during the summer holidays and covers the cost of any travel or living arrangements that are essential to you being able to take part in your placement. I would thoroughly recommend this bursary to anyone planning on undertaking a work experience placement during the summer as you can be granted between £100 and £800 to pay for essentials – for me, the bursary paid for my weekly train ticket and London travel card. You can find out more about the bursary – and other opportunities – on the Careers Network pages.